Tigre Salvaje is a wildlife sanctuary in Panama located on the Pacific Coast at the end of Punta Burica near the border of Costa Rica. 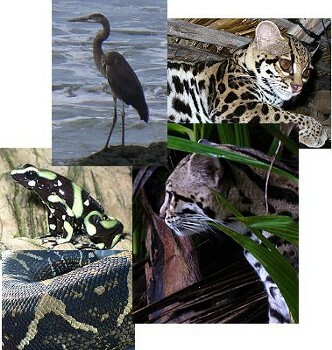 We are trying to save several different endangered species. 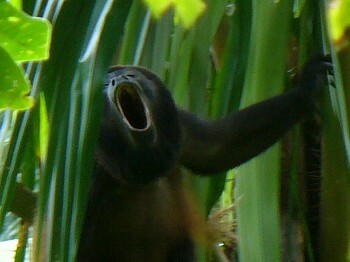 Primarily monkeys, including the Red Backed Squirrel Monkey and 3 types of endangered sea turtles. We are also involved in enviromental education, reforestation and acquisition of more land from the ranchers for reforestation and the re- introduction of native species.